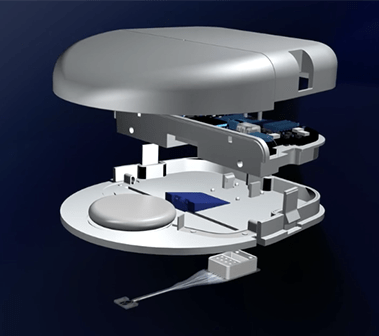 Metronom Health: Building Smaller, More Accurate and Cheaper CGM, was reported by Mike Hoskins of DiabetesMine, 27 March 2018. What’s this??? A device that has a CGM sensor and transmitter that communicates directly to a smartphone, but has similarities with traditional glucose test strips? The company is Metronom Health, a small Orange County startup that spun out from life sciences tech accelerator Fjord Ventures. 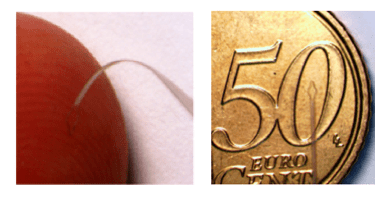 They’re developing a CGM sensor that’s tinier than anything on the market, resembling a small, flat strand of thread about the size of two human hairs. It’s made of flexible polymer and would be inserted under the skin for 14-day wear. In addition to measuring glucose, it measures oxygen concentration, which helps boost accuracy in detecting glucose levels. “We wanted to build a CGM more like a test strip… something that can be fabricated at low cost and be made available to the mass market. 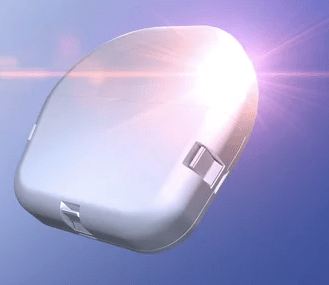 That includes being able to trust the device, and having some smart information coming back (to the user) instead of just data overload,” says Metronom’s Co-Founder and Chief Scientific Officer Troy Bremer. He tells us their product will beat the competition on accuracy, user-friendliness, and cost – the latter through the ease of mass production — helping Metronom Health to succeed in this space where other new players will not. Magnesium is an element that is essential to many bodily functions—from mental health to the neurotransmitters that relay messages between your nerves to bone formation. 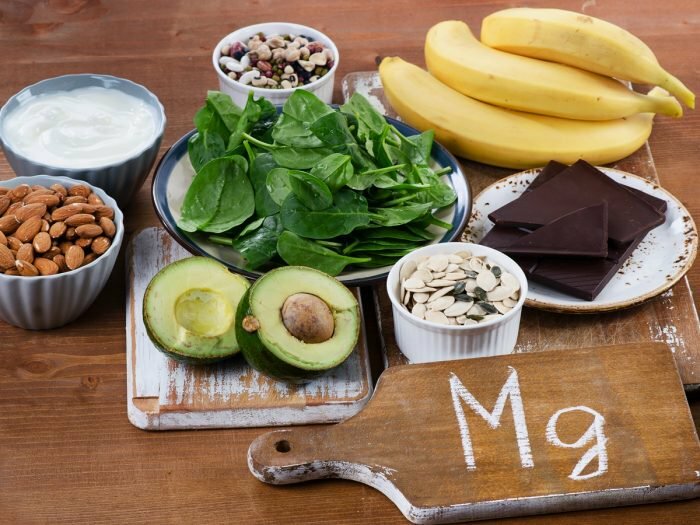 Yet about half of Americans are not getting the optimal amount of magnesium, according to a study published in the journal Nutrition Reviews, as reported by Kelly Burch on HealthyWay.com, 15 December 2017. Sherry Ross, MD, an OB/GYN and women’s health expert at Providence Saint John’s Health Center in Santa Monica, California explains that magnesium helps your body with metabolism, the process of turning food into usable energy. Because of this, magnesium is important in controlling blood pressure, blood sugar levels, supporting a healthy immune system, and keeping your heart beating regularly. It also helps with nerve messaging and the formation of muscle and bone. A study found that low levels of magnesium increased the likelihood of complications for people with diabetes. In particular, people with low magnesium levels were found to have cardiac hypertrophy (enlargement of the heart) and arrhythmias (irregular heartbeats) more often. In general, the study found that having too little magnesium was an indication that patients would have more severe complications from diabetes, including kidney failure. “Magnesium also helps your body regulate blood sugar, which is especially helpful for those with diabetes or insulin resistance,” Ross says.